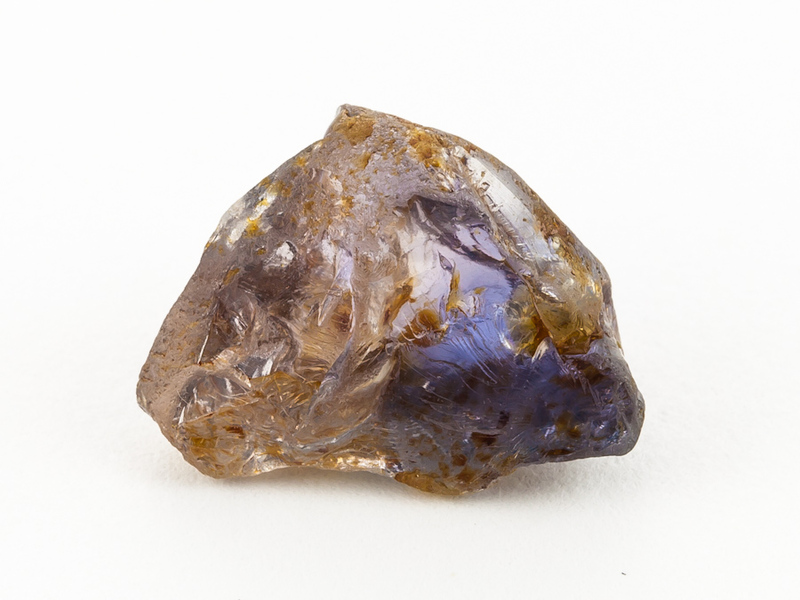 From the Umba Valley in Tanzania, this stone has a colour graduation from blue to lavender. Very well shaped for a Trillion or Shield finished stone, as with all of our sapphires, it is untreated. This stone has typical inclusions that will not detract from the finished stone.